Spread the word! 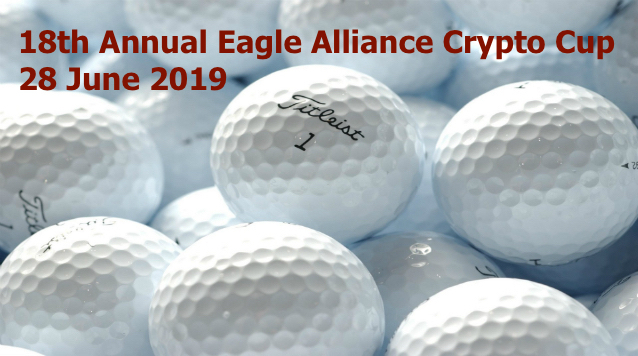 The 18th Annual Eagle Alliance Crypto Cup Golf Tournament will be held on 28 June 2019 at the Compass Pointe Golf Course in Pasadena, MD. The Crypto Cup tournament is an annual fundraiser benefiting the NCMF. Aside from being a fun event for everyone involved, it is also a vital source of support for the Foundation. Come out and enjoy the golf and camaraderie. Remember to strike a pose for the popular Spy Hole - another opportunity to have fun and show your support for a great cause. Please see links below for downloadable flyers to share with friends and colleagues. Learn more about the Crypto Cup and see photos from previous tournaments via the Crypto Cup pages on our website. See link below. 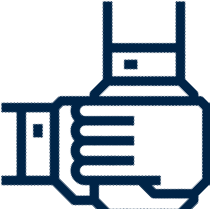 SPONSORSHIP & RAFFLE DONATION OPPORTUNITIES: A variety of sponsorships are still available, as is the option to donate prizes for the popular raffle. To see the sponsorship options - please access the sponsorship pdf linked below. Contact Ms. Stephanie Agostinelli for more information (contact info provided below). 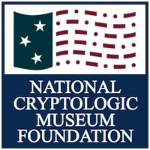 Sponsorships are payable to the National Cryptologic Museum Foundation. Acceptable forms of payment will be noted on your invoice. Mulligans and raffle tickets will be available for purchase on event day. REGISTRATION: Please contact Ms. Stephanie Agostinelli, event coordinator (contact info provided below). Cash, check, and credit cards accepted. Checks should be made payable to National Cryptologic Museum Foundation.